also, the OEM exhaust housing shield still... just fits! It bolts to the unchanged exhaust housings. So it will bolt rite up btwn both compressor covers. Water connections... this is where it gets interesting. With the oil feed and return... I have a write up with all the part numbers needed. Only the oil return needs to be modded. But i found a simple solution for that. As far as the water connections, I bent New hard lines to route around in a factory configuration. But im not totally happy... it uses the original 2 feed and 2 return locations, but i then had to route connecting hose through the OE heatshield. This will work fine... but i have some ideas brewing that will make this more of a bolt on kit. 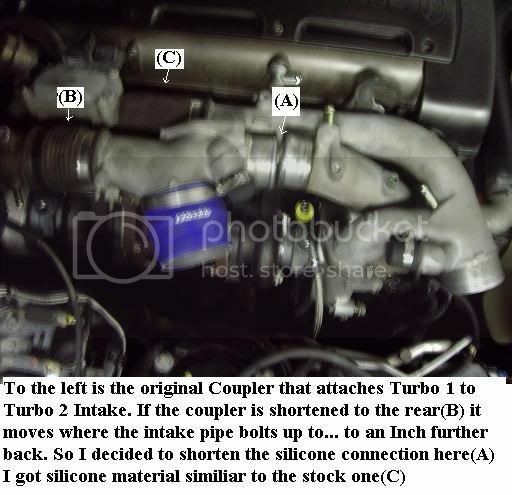 I dub this GT28R turbo upgrade once, twice, thrice..... "Hammerheads". In sentence form, I have the Hammerheads. OR I have the Hammerhead upgrade. This is not the original Stu/Aaron300 hybrids but the ones Stu and Hammerhead have been working on with the GT28R's. Last edited by bonz; 07-29-2007 at 08:52 PM. ^^^Brian, are you referring to the hybrids as well as the GT28Rs? Edited for clarity, I think? Are the original hybrids still being made? The ones that use the OEM housings? PM sent. Hope that helps. Both versions are made with the OEM compressor housings. They are both bored out to allow for the 60mm 12 fin T3 compressor blade. I think best way to call these out would be Aaron's are the T3 Hybrids, and these new versions as the GT28 Hybrids. As earlier discussed, oil and water lines need to be "refined". If not for the purposes of being all exactly the same. The cost to fab up 24 sets will be easier and less cost than 1-off's. My 12 of 24 sets are not done quite yet. I want to study them on my mock up system, and with help from hammerhead, I will come with up with something that has "installation" in mind as well as asthetics and durability. There are issues here like banjo vrs AN, conversion adapters, line size factors, etc. Maybe hammerhead's way might be the best, dunno. 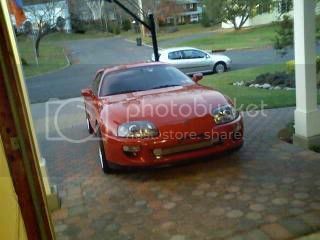 PS, oh ya, and maybe the manifold might be part of the kit too. We need to make sure this thing doesnt crack tho, or cause large amount of backflow on the #2turbine, creating a vacuum to the #1 prior to full transition. 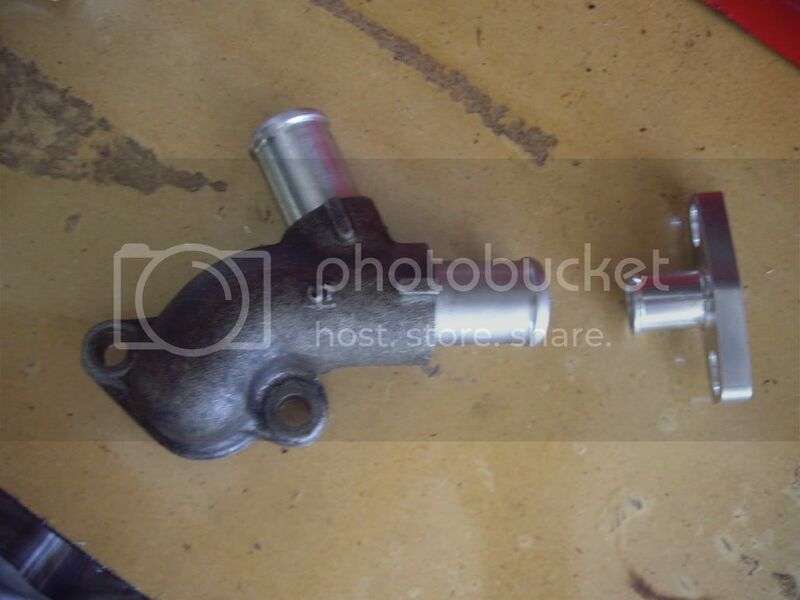 The OEM log has that little corrugated coupler between manifold banks for a reason. man i want this done sooooo bad. "Hammerhead turbos"....going once, twice.....Sold! Whew. On with business now. so how much for a hybrid gt28 conversion? LOL i guess i must of missed that part cause i dont see a price for it anywere. Ok here are some pics... and some of the areas that where... Well... needed Modifications. A whole write up is coming, as I kept a diary of the install and the hurdles I needed to clear. I tried to keep the modifications to a Minimum, to make future kits costs down and easy to install. All I Could find to bolt up to "BNR" Center sections was a 5/8" adapter... OEM is 7/8" Lines, Future installers you could do 2 things here... get some sort of Reducer to run a small section 5/8" hose and a small section of 7/8" Hose. I had the OE Aluminum casting modified to 5/8" lines. This is by far cleaner. I think in future kits Bryan may be able to include a modified 7/8" Drain connector for his Center sections. This will allow for one less modification. And probally be cheaper. *OE Heatshield Does fit* Not pictured as I was fitting IC pipes in these pics. At these connection OEM Couplers are Corrugated... So you cannot shorten them. I purchased 2 1/4" Silicone that looks OEM. 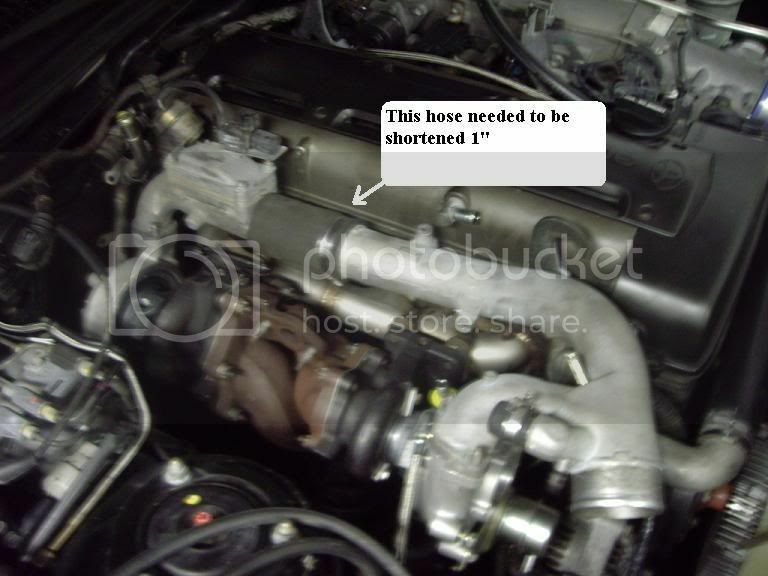 NO CUTTING OF THE OEM Intake piping needs to be done. Oh BTW: BONZ... I was in the supermarket picking up some food and as i'm walking out I seen a Candy machine made me think of you. Remember guys we can't discuss price as it will be ban-o just fyi not trying to be a buzz kill but we were already asked once by the mods. Thanks. Hammerhead: Great write up BTW, thanks for all the hard work. It's gonna save the rest of us hella time and $$. Last edited by bonz; 07-30-2007 at 09:27 PM. What are those things? They look like dog bone shaped Jelly Bellies. This is my brother's nick name too so I'll have to send him a bulk box of those. That or just take off with the machine out the front door. 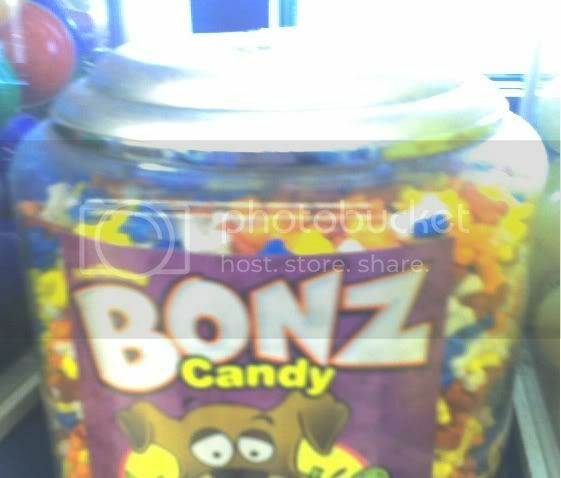 So how much did Bonz candy cost? Bonz... The candy looked like some hard candy shaped like little bones...It had a Scooby doo on the front. 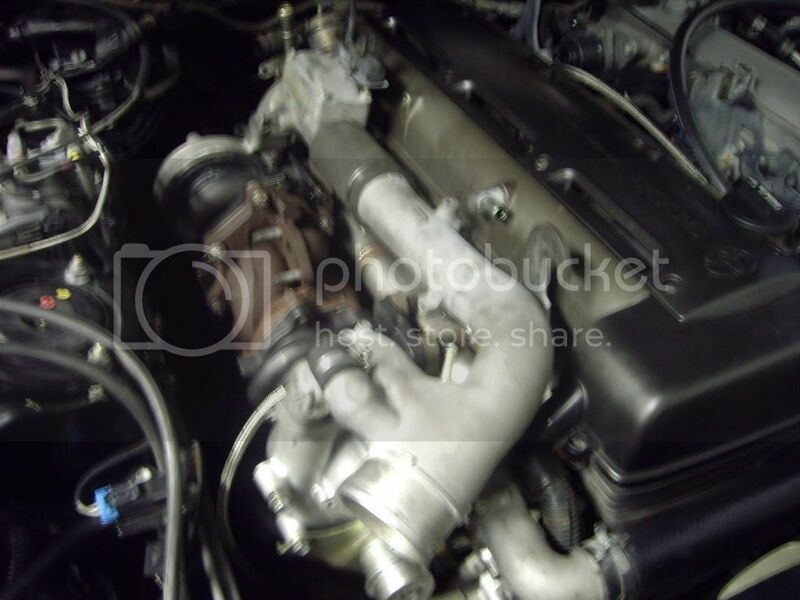 In lieu of a new manifold, can the stock on just be exchanged for an Extrude Honed one? 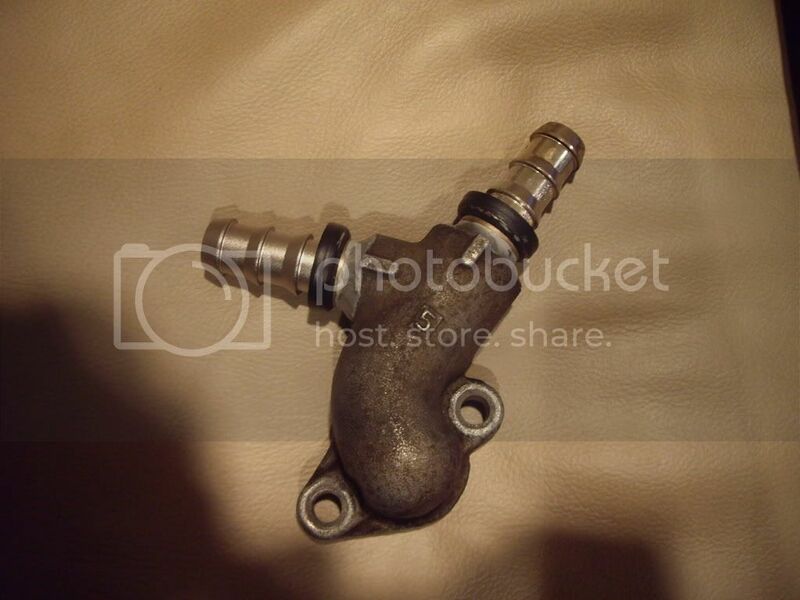 I've seen some VERY dramatic extrude honed exhaust manifolds...Thoughts? OK Cool, things are progressing~! We are getting closer to the roll-out of the 1st 12 sets. Will keep you guys posted. As soon as I get the lines and the new sets, I will get cracking on modifications if any on the fitments. Now, to give people a little more "specifications" these are the GT28 specs. CHRA's. A/R still remains factory for the compressor and turbine housings. http://mkiv.supras.org.nz/ look under "specs" in the menu. Last edited by 2DIE4; 08-01-2007 at 07:18 AM. Do you think the stock reed valve is going to be an issue, or have you addressed this? Actually, that is real good question. I don't forsee any issues. These new turbo's don't flow enough that would cause this to malfunction. But, on the other hand I think the reed valve is a weak link in the "seq" system anyways. It's like other parts, its a restriction. What I am currently doing is re-shaping the reed area so it will offer a better release of back pressure. EBT covers the exhaust side, but nothing really addressses the pressurized side. So that is why I am seeing if porting out this area may reduce the "dip" and allow more air to flow. I haven't seen anyone ask about a front mount intercooler with these hybrids. How much, if any, difference would that make, and what type would be the best? This is a really exciting subject that a lot of people are interested in. Great stuff! I am booked through August. When my current batch is done I could do another batch of 4-5 sets in September if there is enough interest. People should contact me through Stu or send me a PM if they are interested. If money is no object and you have the time/skills to make the GT upgrade work I would have to agree that in theory it is the better option for reliability and increased power. Also, as a possible solution for people overseas I could make sets of just the compressor wheels and compressor housings, and then the rest of the upgrade work could be done at a local reputable shop. The compressor wheels and housings are fairly light, so shipping would not be terribly expensive. I shipped a fully assembled set to Australia and the best I could with insurance was around $450 for shipping... not so good.